Pampers New Baby-Dry diapers reliably lock in wetness to help keep your newborn's skin dry and help to prevent leakage. They are also very soft, so Pampers New Baby-Dry diapers wrap your baby in comfort. Features:Ultra-soft drytouch liner absorbs wetness in secondsSoft drytouch liner for ultimate skin c.. Product descriptionPampers New Baby-Dry diapers reliably lock in wetness to help keep your newborn&#.. 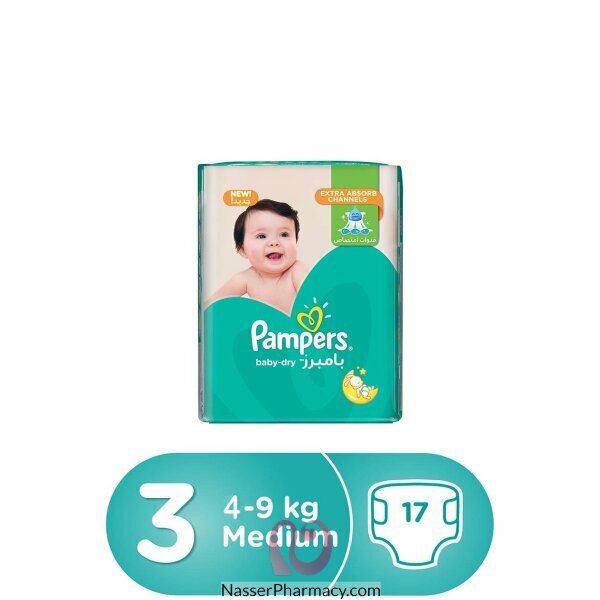 Product descriptionPampers New Baby-Dry diapers reliably lock in wetness to help keep your newborn..